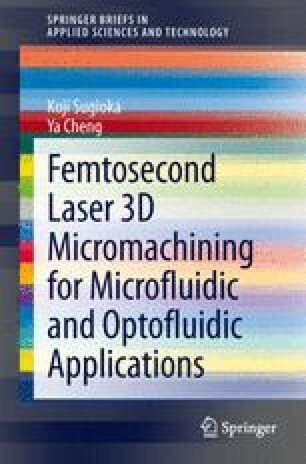 The primary goal of this book is to comprehensively review state-of-the-art femtosecond laser three-dimensional (3D) micromachining techniques for microfluidic and optofluidic applications, including techniques for fabricating microfluidic components, optical waveguides, free-space micro-optical components, microelectrodes, and integrated optofluidic systems and devices. It also presents typical examples of applications of femtosecond-laser-fabricated microfluidic and optofluidic chips for chemical sensing and investigating biological species. Comparison with conventional lithography-based fabrication techniques reveals the uniqueness and versatility of femtosecond laser micromachining. In this chapter, we summarize the results and contributions presented in this book and overview the future outlook of this field.